What Tim Tebow can’t do? Some want to make him super man, but he’s not. The Devil’s playbook. And how he aims to defeat you. Lessons for the church from Joe Paterno. Listen up young and old. How to be better prepared for your next major presentation. Are you mature? Mature believers possess these 5 indicators. Man enough to love a real woman. Great post for daters or want-to-be daters. God with us. Such a great promise from God. This week I have been trying out a new way of spending time with God in His word. It is a study process that I have often done while studying a passage to teach or preach, but it is also quite devotional. I would encourage all followers of Christ and lovers of the Scripture to try the CRA method with your family, small group, one-on-one discipleship, or within personal quiet time. 1) Copy the Scripture word-for-word. 2) Rewrite the Scripture in your own words [catching the main themes in context]. 3) Apply the truth of Scripture to your life [using “I will…” statements]. Let me show you how I have put this to practice using Deuteronomy 6:4-9, which includes the Hebrew shema. The whole process takes about 20-30 minutes depending on the length of the passages and the quality time you take to meditate upon it. If you read more than 2-3 chapters a day take the key passage of 5-10 verses and write them out using the CRA method. 1) Copy Deuteronomy 6:4-9 word-for-word. 2) Re-write Deuteronomy 6:4-9 in your own words. Listen up! Children of God. You know YHWH, you God. He is God, the One God. He alone must be the fire that stokes your passions. He alone must be the control center of your being. No question about it, He must be chiseled onto the walls of your heart and mind. 3) Apply the truth of Deuteronomy 6:4-9 to your life [using “I will…” statements]. • I will cultivate a passion for God’s love through reading the Bible, applying the Bible, and letting others know what I love about my God. • I will place reminders around me that point me to my First Love [i.e. verses in my house, wallet, office, computer, etc.]. • I will share with at least one person today my love for God. • I will read the Word to my wife and kids. • I will memorize at least one verse of Scripture this week and quote it with my wife. • I will not read the Bible as a textbook, but as truth from God Himself. • I will chew on the Word each day I read it. Are you a Sunday School teacher or lead an ABF, Bible Study or small group? 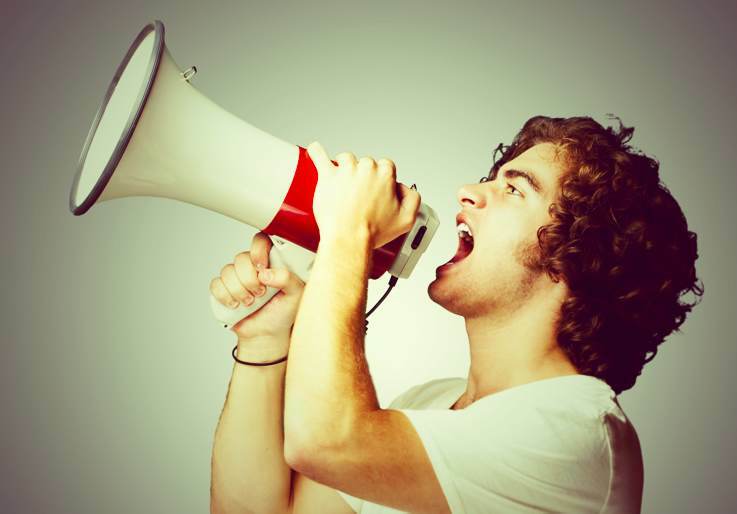 Do you pastor or preach from a church pulpit? Do you enjoy leading devotions for your family and children from the Bible? Do you simply love studying the Scripture? Part of our duty when teaching, preaching or studying is to take notice of how Jesus and the Gospel are vivid in all of Scripture. I have recently come under great conviction concerning the way I teach and preach the Old Testament, and thought I would pass on some of these insights to you. Jesus is the golden thread woven through the entirety of Scripture from Genesis 1:1 to Revelation 22:21. The Old Testament, like the New Testament, speaks and directs its listeners to the climatic redeeming work of Jesus Christ. The NT is the exclamation point on Jesus’ redeeming work. How is Jesus Christ seen in the OT? In Genesis, Jesus is involved in Creation, the promised seed after the Fall of Man, the only hope to escape the wrath of God, models our Great Patriarch. In Exodus, Jesus is our Passover Lamb slain for mankind’s sin. In Leviticus, Jesus is our sacrifice, temple, and High Priest. In Judges, Jesus is our righteous judge. In Ruth, Jesus is our Kinsman Redeemer. In 1 & 2 Kings, Jesus is our King of kings. In Psalms, Jesus is our Good Shepherd. In Song of Solomon and Hosea, Jesus is our Bridegroom. In Lamentation and Jeremiah, Jesus is out weeping Prophet. In the major and minor prophets Jesus is our Restorer. Do not preach or teach from the OT simply as moralistic truth, teach also its overarching missional message in Christ. With that said, there are some great lessons on godly living from the characters in the OT and you would not be misusing OT texts when pointing these out. You can learn patience from Job, passion from David, the consequences of jealousy and disobedience from Saul, and perseverance from the prophets. Over 300 prophecies in the OT touch on the life and ministry of Jesus Christ. Christ used the OT in His teaching and considered it the authoritative Word of God [Matthew 23:2-3; 22:29]. Jesus considered the OT as historic fact, not myth. Jesus referred to OT characters as real people of real faith: Abel [Luke 11:51]; Noah [Matthew 24:37-39]; Abraham [John 8:56]; Lot [Luke 17:28-32]; Elijah [Luke 4:25]; Elisha [Luke 4:27]; Jonah [Matthew 12:9-41]. For a really great message on “Studying the Scriptures and Finding Jesus” check out how Al Mohler explains how the Old Testament is just different. And this recap on Preaching Christ from the Old Testament. 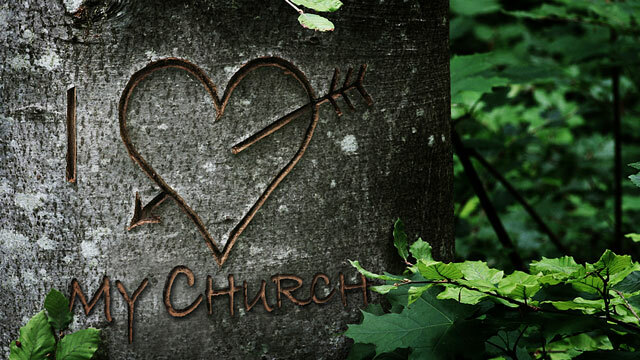 If you are a parent you have huge influence on whether or not your kids fall in love with Christ’s Church. Thomas Weaver give 5 very real ways parents can cultivate a hateful attitude in their children’s heart towards the church. Everyone has an opinion on what the pastor should preach. Most of the time people’s opinions lead to poor preaching. Pastors also have the problem of ticking their hearers ears rather than preaching good sermons their hearers need to hear. What makes poor preaching? Most of us would agree that criticism is difficult to take. Who of us doesn’t know someone with whom we need to be especially careful in our remarks lest they blow up in response to our suggested corrections? I do not fear man’s criticism for I have already agreed with God’s criticism. And I do not look ultimately for man’s approval for I have gained by grace God’s approval. 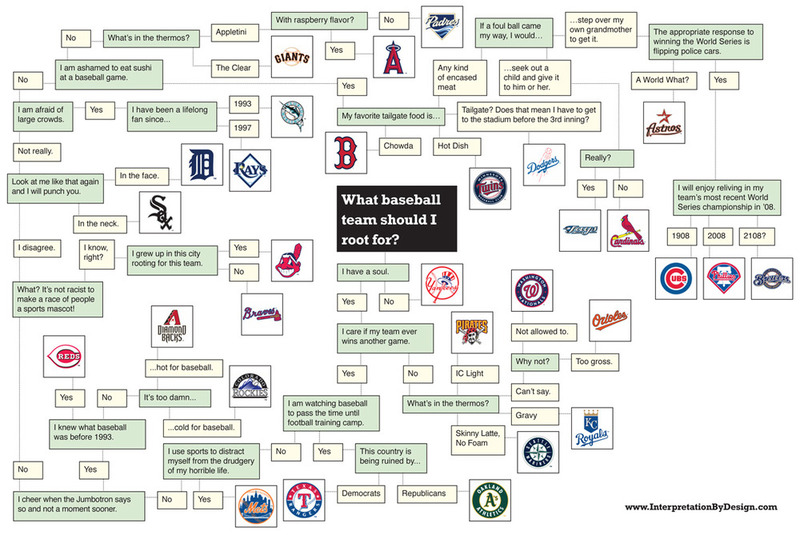 Which baseball team should I cheer for this year? Why should I obey God? Jesus did. How can I obey when life is difficult? Follow the example of Jesus. Check out this thoroughly biblical theology of obedience in the life of Jesus from the Gospel of Mark. You will look at obedience differently. Every pastor is called to be a theologian. This may come as a surprise to some pastors, who see theology as an academic discipline taken during seminary rather than as an ongoing and central part of the pastoral calling. Nevertheless, the health of the church depends upon its pastors functioning as faithful theologians — teaching, preaching, defending and applying the great doctrines of the faith. Prejudice is like a cockroach: it is able to get into the smallest of places, and it never seems to die. What’s worse is that everyone carries the cockroach of prejudice somewhere inside of them. Prejudice is a pre-conceived notion, an irrational assumption, a judgment against another without any evidence. We believers are called to rise above showing “personal favoritism” (James 2:1), because there is “no partiality with God” (Romans 2:11). Even so, prejudice against single pastors abounds. Have you ever bought a bag of potato chips that you just did not enjoy, but felt obligated to eat them? So you munch on small portions of the chips for weeks with a bad attitude until they become stale enough you do not feel guilt for throwing them away. Has your attitude towards your church become like a bag of stale potato chips? 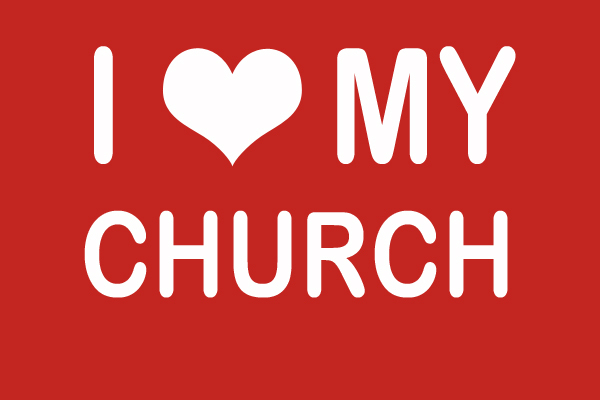 I mingle weekly with church goers who have become stale with church. 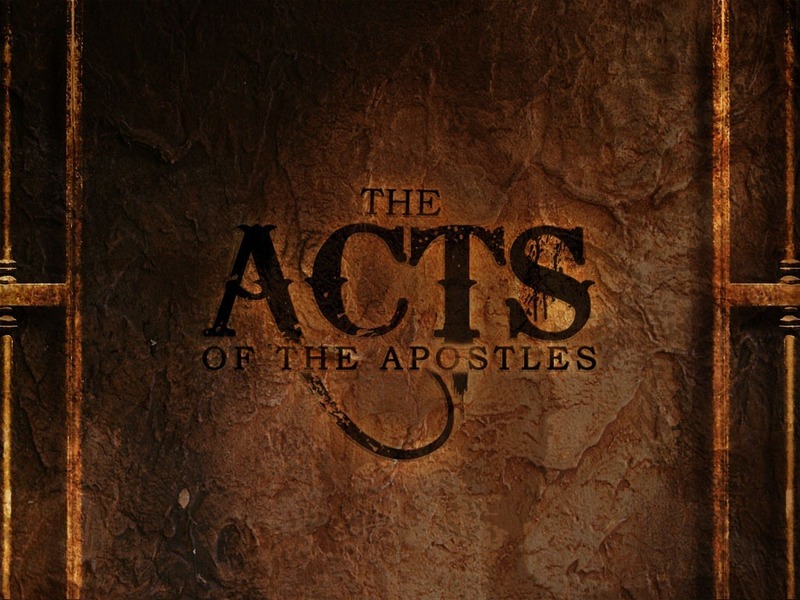 For whatever reason they have become distracted by a bad attitude, mumblings of other attenders, or become stale of hearing towards the good news of the Word of God. Is there hope for staleness without throwing the church out? If you have recently stated one or more of these to yourself or another person you could be harboring a stale attitude towards church or hearing the Word. Again, is there hope for staleness without throwing out your church? Once we make the attitude shift from being passive pew sitters and receivers to active workers and givers, there is no end to the difference we can make to others. All of the suggestions below are of the informal type—things we can do at our own initiative. They are the types of involvement that every congregation member can have. The key is to observe what happens around you and respond to people’s needs. Think through Sunday mornings chronologically. What can we do before, during and after the service? Preparation. One of our great contributions is our preparation. The preacher should not be the only one preparing for church. We prepare by praying for the preacher, the musicians, the service leader, the Bible readers and the newcomers. We prepare by studying the Bible passages so that we maximize this learning opportunity by being sensitized to the issues and questions in the passages being taught. Such preparation also has other benefits. We are better equipped to enter into discussion with others if we have looked at the passage beforehand. It is also a great encouragement to the preacher to know that the congregation is eager to understand the Bible and willing to put in some effort. Preaching is hard work, both for the preacher and the listeners. An intelligent question, comment or observation upon the sermon is an enormous motivating factor for the preacher who, week by week, has to try and engage the congregation’s minds and hearts in the word of God. Those who sit in the pew can make a great contribution to those teaching from the pulpit. Meeting visitors and newcomers. We enjoy meeting our friends at church, but we need to develop a nose for new people. We need to sit with them and help them feel comfortable in this strange place by introducing ourselves and explaining what is going on. We should greet the non-Christian friends of other members and introduce our friends to others. It’s all about genuine hospitality. The way we welcome and look after people when they visit our homes should be a model for the household of God. And genuine, relaxed hospitality will slowly evaporate some of the prejudices held by outsiders. Arriving early. All of this requires that we arrive not on time or late, but early. That may be the greatest miracle of all. Active listening. People in the pews have an enormous impact on those who are teaching and leading. Communication is always a two way process. Energetic listening through taking notes, making eye contact with the preacher, sitting at the front, laughing at jokes (even old ones), will spur on the preacher. 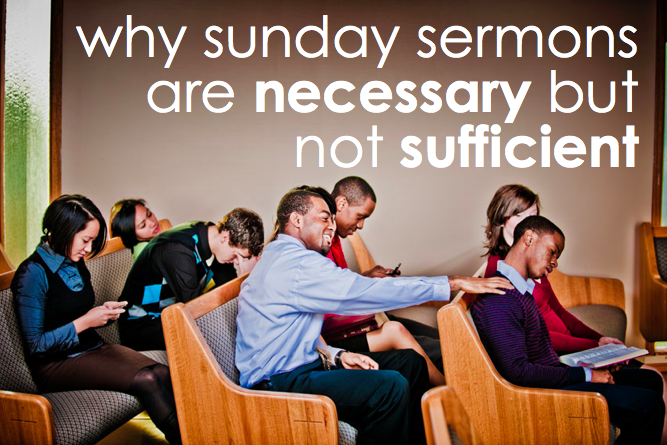 It is very hard to preach enthusiastically to a sleepy, distracted, fidgety group. Our active listening will also infect others with enthusiasm for learning, just as our fidgeting will discourage them. Unbelievers will also pick up that these ideas are worth listening to if they see rows of regulars eagerly soaking up the Bible. Singing. Similarly, those in the pew can be a great help to the singing and leading of music. It is everyone’s responsibility to share in the corporate singing of the congregation. The music may be well chosen and played but if it is poorly sung it is disheartening. Our enthusiasm and gusto in singing the great anthems of the faith is of great help to those around us and those leading the music, even if we can barely hold a tune. Newcomers. Keep attending to newcomers’ needs. If they can’t find their way around the Bible or the service outline, or they don’t have a Bible, or they need to find the nursery, help them yourself. t’s all about being observant and outward-looking. Discuss God’s Word. We have just heard the word of God and we spend all of Sunday lunch talking about the movie we saw the night before. It isn’t right and we know it, but many of us are just uncomfortable starting up ‘spiritual’ conversations. If you get the ball rolling, others will pick it up. During your preparation and the sermon, think up some comments or issues to raise with others. Asking “What did you think of the sermon?” will usually put your neighbor into a coma, but making a specific comment like “I didn’t know Abel was a prophet. What makes someone a prophet?” may generate a fruitful conversation. Even if the conversations don’t always get off the ground, your enthusiasm for learning the Bible will be contagious and non-Christians will see that church is not dull and boring but fascinating and life shattering. Pray with others. Use the time right after worship to meet others and find out their concerns and pray quietly with them. This will look a bit weird to newcomers with pairs of bowed heads all around the building, but they will know that we love each other and trust God’s providence. Newcomers. Newcomers tend to leave fairly quickly so we have to move fast by identifying the visitor in our pew and offering them conversation immediately the service ends. It’s all very purposeful: make sure they are welcomed properly by you and your friends, maybe introduce them to the minister and help them see how they can fit in to the congregation. You may have to postpone catching your friends until after the newcomers have been cared for. Stay late. Once you catch this vision of church, you are always the last to leave because the opportunities to minister don’t end until the last person leaves. Gone are the days of fitting church in between breakfast and brunch. Ministry of the pew takes time. Church requires a lot of effort, if we are to build the body of Christ.